Rita, who has worked embedded in combat zones in Iraq, has also reported on such subjects as American women wrestlers, female patients at Baghdad’s al Rashad Psychiatric Hospital and crack addicts in Vancouver’s downtown east side. Join us at the conference to hear more! This entry was posted in News on May 6, 2010 by Guest Blogger. 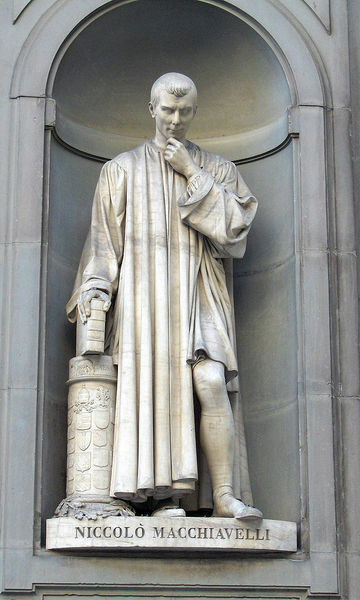 Frye taught Machiavelli’s The Prince in English 2i, English Poetry and Prose, 1500–1660. In his 1949 Diary he writes about his lecture on The Prince: “I’m clarifying my view of a militant organization as pyramidal. In Machiavelli all peacetime activities are geared to a war economy, of course: it’s a state militant as the Roman Catholic Church is a Church militant” (CW 8, 91). About a later lecture on Castiglione, he writes, the “lecture said very little except to point out the Prince-Courtier link, & link Machiavelli’s doctrine that appearance (e.g. of virtue) is essential in government with Castiglione’s similar doctrine of the continuous epiphany of culture” (ibid., 98). Three years later at a party for R.S. Crane, where Frye reports on snippets of the conversation, he says “I said Machiavelli’s Prince, if he had a courtier to advise him, wouldn’t draw Castiglione’s Courtier: he’d get something more like Ulysses, full of melancholy Luciferian knowledge of good & evil, of time & the chain of being” (ibid., 562). In Elizabethan society Machiavelli became, as Frye says in Fools of Time, “a conventional bogey” in Renaissance drama (20). The Machiavellian villain is, in Frye’s taxonomy of characterization in Anatomy of Criticism, the tragic counterpart of the vice or tricky slave of comedy. Examples of this “self-starting principle of malevolence” are Iago in Othello and Edmund in King Lear, along with Bosola in Webster’s The Duchess of Malfi (CW 22, 202). The Machiavellian villain “often acts without motivation, from pure love of evil” (“Characterization in Shakespearean Comedy”). In his Notebooks on Renaissance Literature Frye has several references to this unmotivated, automomous principle of evil that makes the villain Machiavellian (CW 29, 130, 144, 275, 278). We have derived two words from the metaphor of the masked actor: hypocrite and person. The former contains a moral value judgment, the latter does not. If we compare Castiglione on the courtier with Machiavelli on the prince, we see a remarkable parallel: both are constantly on view: what they are seen to do is, socially speaking, what they are; their reputations are the most important part of their identity, and their functional reality is their appearance. The difference is that Machiavelli’s prince, being the man who must make the decisions, must accept the large element of hypocrisy involved; must understand how and why the reputation for virtue is more important for him than the hidden reality of virtue. It is essential for the prince to be reputed liberal, Machiavelli says, though he is probably better off if in reality he saves his money. For the courtier, whose social function is ornamental rather than operative, the goal is an appearance which has entirely absorbed the reality, a persona or mask which is never removed even when asleep. In regard to women, we are told that men “. . . sempre temono essere dall’arte ingannati” (1.40) [bk. 1, sec. 40? ], that is, of being manipulated. For the prince manipulation is essential; for the courtier it is not. (“Il Cortegiano”). 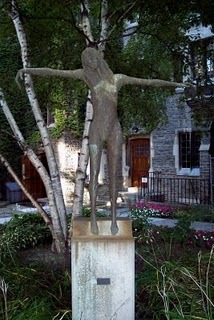 This entry was posted in Bob Denham, Frye as Teacher, Politics, Society on May 6, 2010 by Bob Denham. 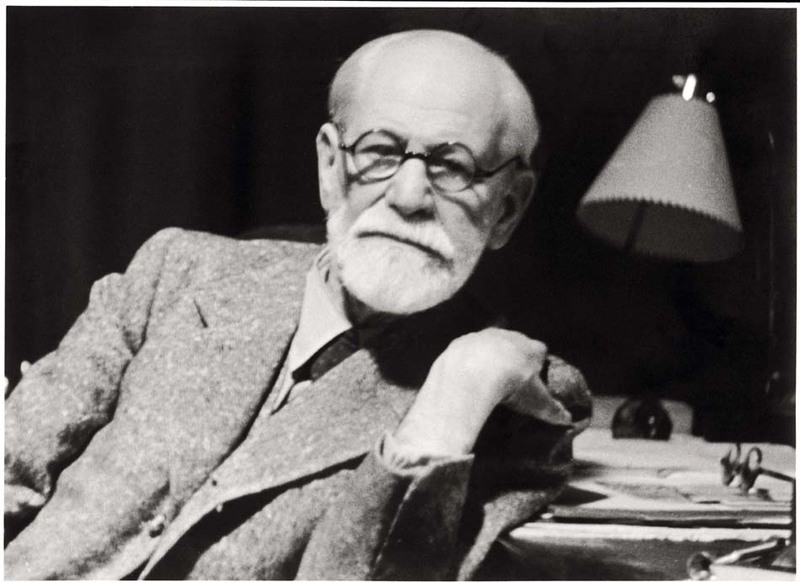 Today is Freud‘s birthday (1856 – 1939). This entry was posted in Birthdays on May 6, 2010 by Michael Happy.